Back on market, new price! 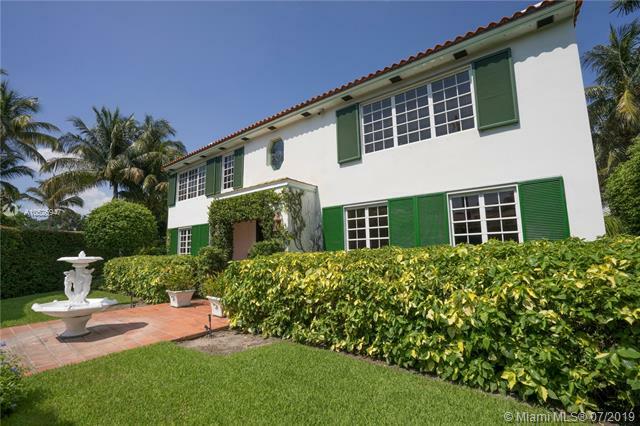 Elegance on the green, do not miss this stately, classic, 4/4.5 2-story home on exclusive La Gorce Country Club Golf Course. Enjoy tranquil vista views of golf, lake, & lush gardens w/ oversized 9,875 SF corner lot with room for pool. 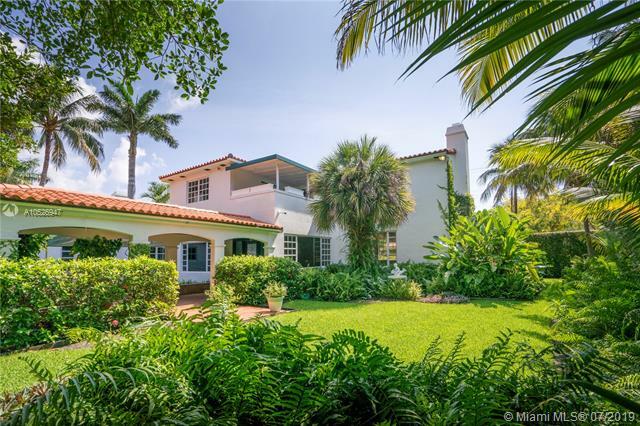 Great layout w/ covered lanai entrance, from 2-car A/C garage, to grand foyer, media room, formal living/dining, chefs kitchen & 3 roomy/spacious beds upstairs w/ covered terrace & 1B/2.5BA downstairs. Generous sized bedrooms. High ceilings in living + dining area.